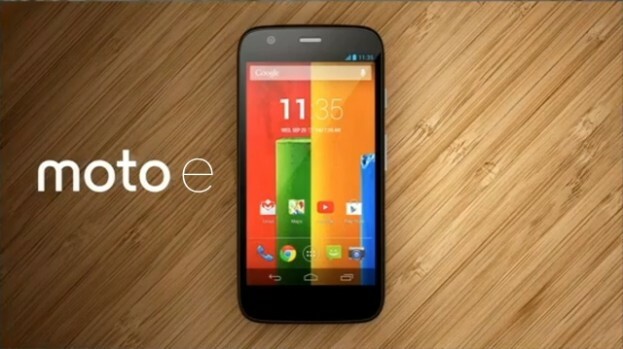 The new smartphone from Motorola comapny called Moto E will be soon available in India. The company that will provide this model exclusivly is Flipkart and will start selling it tonight at 00:00. The price for this smartphone will be about $112, when it comes to the hardware specification, the phone looks preety good. Moto E has a dual-SIM XT1026 version that supports one 3G (UMTS) SIM module and one 2G (GSM) SIM. It runs Android 5.0 Lollipop and is powered by a quad-core 1.2 GHz Qualcomm Snapdragon 200 SoC with 1 GB RAM and 8 GB of internal storage. It also has a 5MP rear camera, VGA front camera, Bluetooth 4.0, GPS with A-GPS and GLONASS support. We don't know if there will be some extra stuff like ebooks included, but we hope that Flipkart will not let us down. Sim-unlock.net is anetwork unlocking company that sells sim unlock codes, taht allow your phone to work in any network you wish.